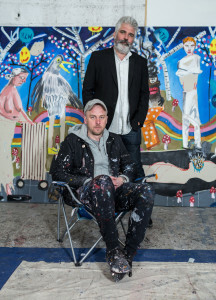 The Cardiff-born 2014 Turner Prize nominee has been chosen from a shortlist of three to represent Wales at the 57th Venice Biennale. 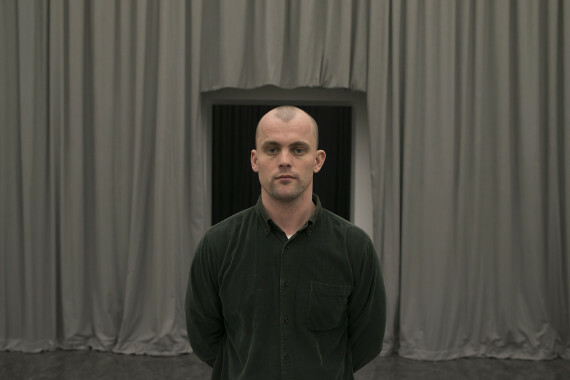 The Cardiff-born artist James Richards has been selected to represent Wales at the 2017 Venice Biennale. 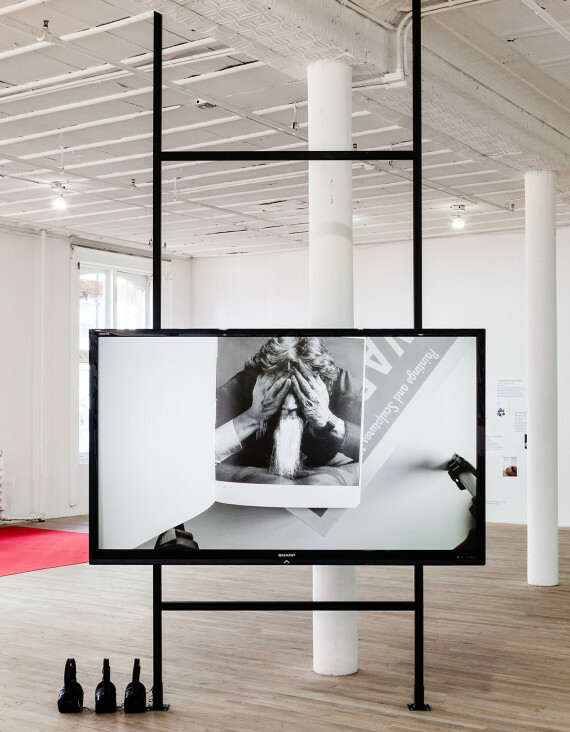 Richards was chosen by a selection panel convened by Arts Council of Wales from a shortlist of three artists that also included Richard Billingham and Clare Woods. 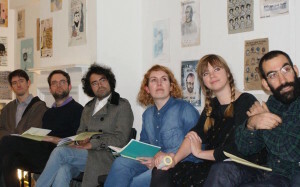 Curated by the Cardiff venue Chapter, this will be the 2014 Turner Prize nominee’s first major commission for an international biennale. Currently featured in British Art Show 8, Richards will produce new work for Venice to create what is described as ‘a large scale’ and ‘ambitious’ exhibition. 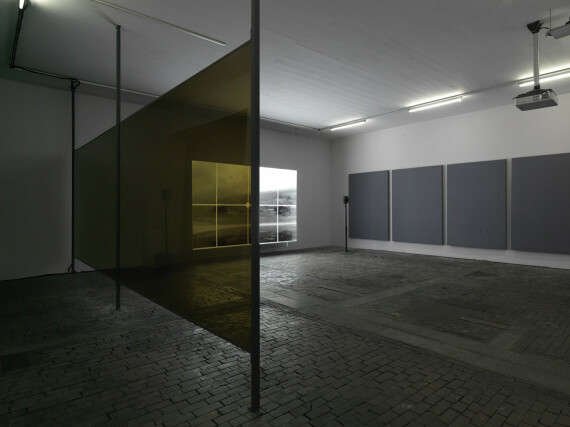 Known for his installation-based work that combines film, sound and still images, Richards often uses these elements to create a kind of abstract, sculptural space/soundscape. 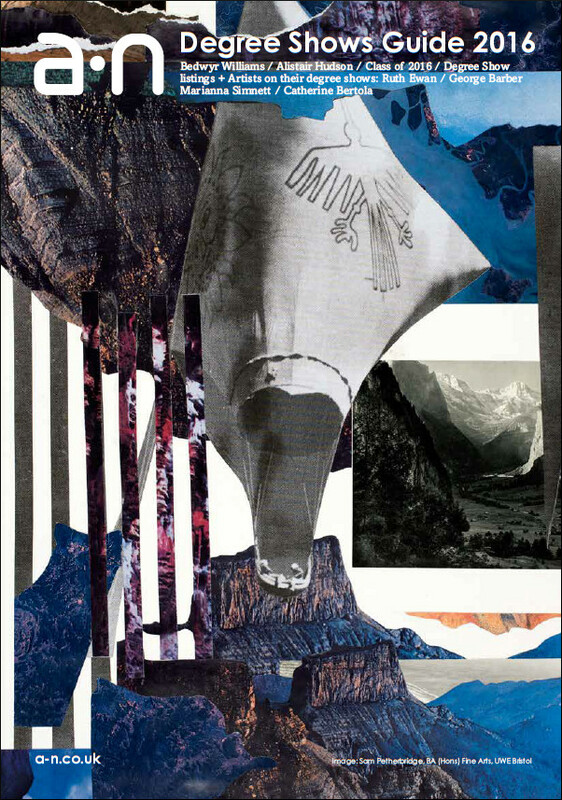 He works primarily with found material which he manipulates, edits and recontextualises. In 2012 he was the winner of Film London’s Jarman Award. Currently based in Berlin, Richards grew up in Cardiff and studied foundation at Cardiff School of Art and Design before graduating from Chelsea College of Arts in 2006 with a BA in Fine Art. Richards’ exhibition, the eighth Wales in Venice presentation since 2003, will tour to Cardiff in 2018 following its Venice run. Artists who have previously represented Wales at the Venice Biennale include Helen Sear (2015), Bedwyr Williams (2013) and John Cale (2009).